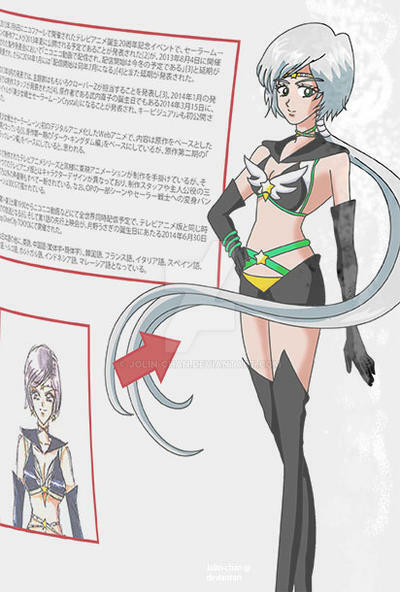 Sailor Star Healer in Sailor Moon Crystal Design. I use a mouse for drawing, a tablet is not necesarry. Take a look at my Vid.me or Youtube Account, i have a lot Speed Drawings up there. 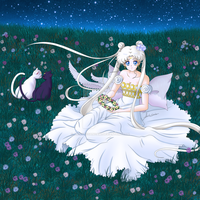 Take a look at my Sailor Moon Artbook Redraw Project from 2016! I hope they do all of Sailor Moon. Because I really want to see the Asteroid Scouts so bad. What do you mean? 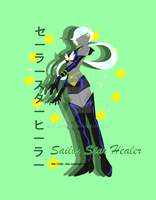 Sailor Star Healer looks just like this. You haven't seen or read StarS have you? 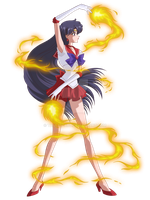 Well this is an actual, canon Sailor Senshi. You really need to read and watch StarS! 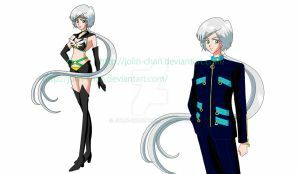 Best arc of Sailor Moon. I'll see if I get to it someday. 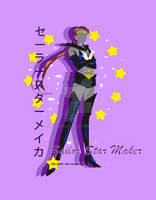 omg I remember sailor star. 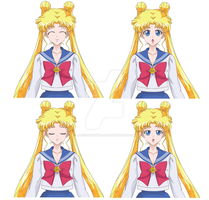 I wonder if they are coming to sailor moon crystal in the future. yep the sailor is cute.